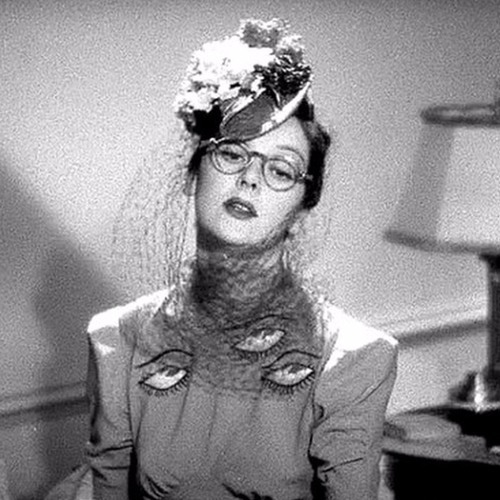 A sneaky peek at our upcoming episode on Rosalind Russell. We'll take a look at three of her finest performances (and there were many to choose from); The Women (1939), His Girl Friday (1940), and Auntie Mame (1958). Join us! The excerpt is taken from Roz's autobiography 'Life is a Banquet' by Rosalind Russell and Chris Chase (1977). The music excerpt is from the opening titles of the motion picture The Women (1939).